A self-monitored security system is an ideal choice for a small budget. 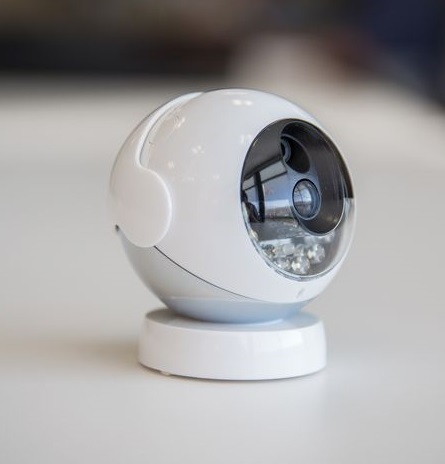 Not only are you able to monitor your home at the fraction of the cost of a full home security system, but you get to take the camera with you wherever you move. What's even better, there are generally no monthly fees and no contracts. 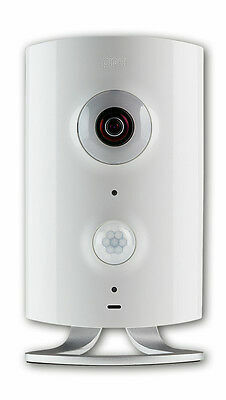 The Remocam gives other security cameras a good run for their money. 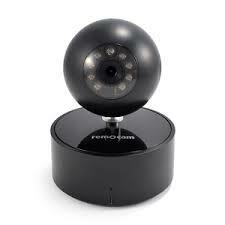 Unlike most other security cameras on the market, the Remocam has a 335-degree field of view. Setting up the Remocam system is an easy process while the app is easy to use and runs smoothly. Overall the Remocam has quite a few features that set it apart from other cameras in its class, and it is very competitive in price. 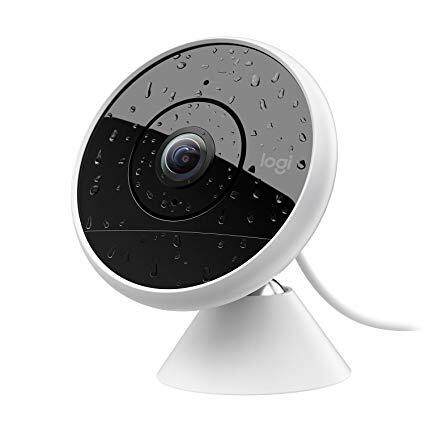 Logitech's Circle security camera is one of the most unique home security cameras around. Standing at just under three inches tall, this camera weighs no more than nine ounces. The little camera comes with a rechargeable battery that lasts up to 12 hours. The system is very easy to set up. In most cases, you’ll be done in less than three minutes! The Piper camera is a self-monitored system with a distinctive, modern design that can either be mounted on the wall, ceiling or sit on a flat surface. This camera allows you to set the rules, giving you a system that does what you want it to do. If you are looking for a home security system for your small space with a superior design this is one camera you absolutely have to consider. Piper doesn't have any monthly fees, making this a great choice for budget-conscious homes. If you are looking for quality, easy-to-use, DIY home security system, Homeboy should definitely be on your shortlist of possibilities. Homeboy security systems offer a bevy of benefits when it comes to keeping a watchful eye on your home. Arlo smart cameras are very neat-looking and give you the opportunity to monitor your home from every angle. With Arlo cameras covering your property, you can be assured that nothing will get passed your watchful eyes and your property will remain secured 24/7. All Arlo camera systems come with an App that allows you to remotely access your cameras, get notifications, personalize changes or watch videos from your mobile phone or computer.